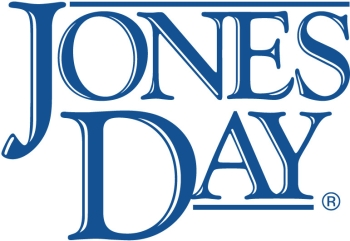 This video is the second in a four-part series on Jones Day's approach to dealing with the IRS. In it, partner Chuck Hodges discusses stage two – the IRS Office of Appeals. He describes the office as having one mission – to resolve taxpayer disputes without litigation and arrive at a fair resolution for the taxpayer and the examiner. He also describes other appeal options, including to the U.S. Tax Court.